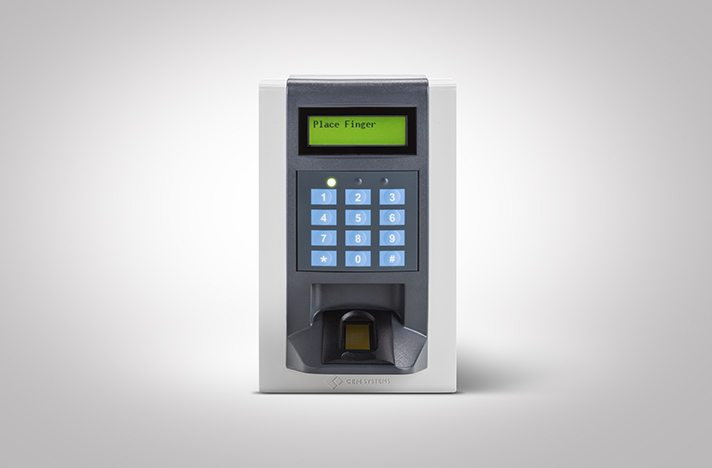 The S610f is a fully integrated biometric and access control card reader that is used to secure restricted areas that require an additional layer of biometric security. The S610f meets the requirements for three stage identity authentication (card, PIN and fingerprint verification) using one device. 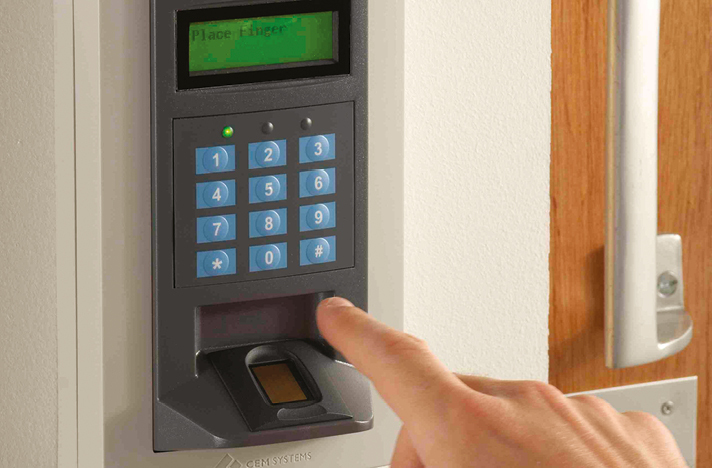 The S610f reader uniquely provides a fully integrated fingerprint biometric solution without the need to use third party biometric equipment and software. 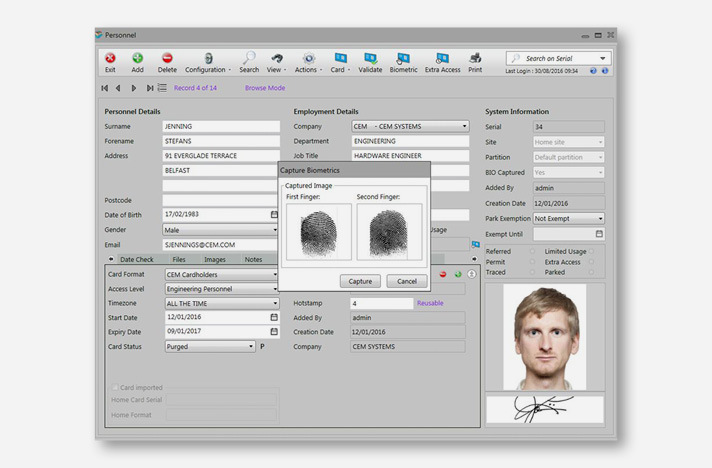 Fingerprint enrollment is captured, securely encrypted and stored via the AC2000 access control system at the same time as cardholder enrollment - via the AC2000 Biometric Enrollment software. A multi technology IP card and fingerprint reader, the S610f features an LCD to display meaningful reader messages such as Access Granted, Lost/ Stolen Card or Wrong Zone. It also has on-board Ethernet connection and communicates directly with the AC2000 host server removing the need for an additional control panel in the system design.